The main theme for the symposium was "Scale matters". From the small molecular scale, through population and large ecosystem scale, biological processes and diversity span all these levels. Understanding these processes as well past and present patterns of biodiversity are essential for understanding possible threats to Antarctic biology and their impact. 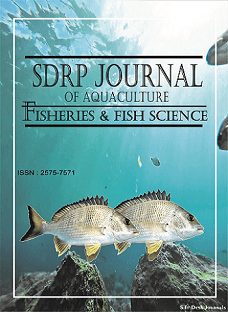 With this article collection we want to focus on understanding biological distribution and trends as well as adaptation and processes both in the marine and terrestrial realm including the human biology. Special attention will be paid to multidisciplinary research and how combining insight from different fields can help our understanding of biology in this unique region.